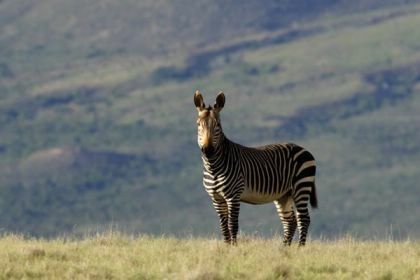 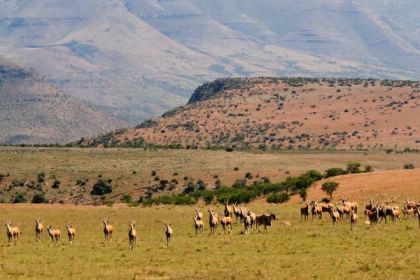 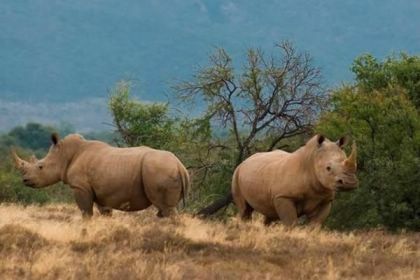 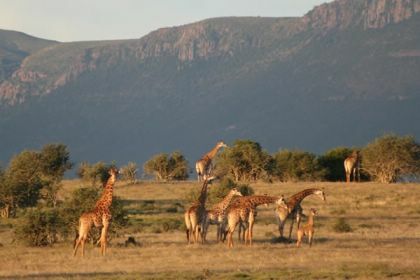 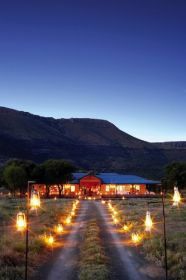 Heart-stoppingly beautiful, is how award-winning the Private Game Reserve in the Eastern Cape is best described. 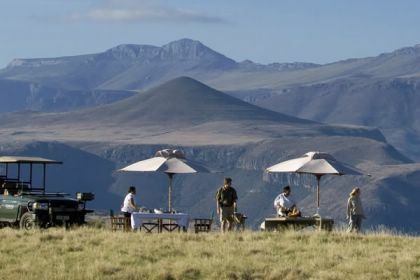 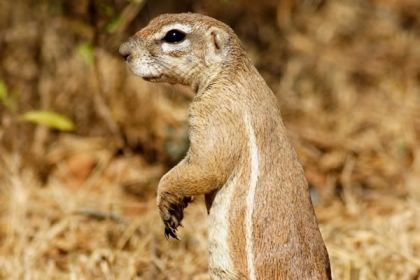 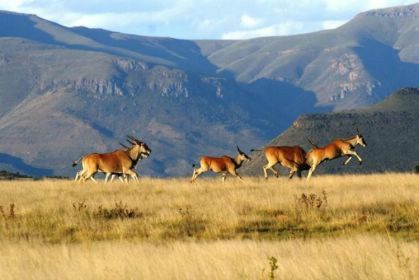 Elegant lodges provide luxury accommodation nestled between an amphitheatre of mountains on 70,000 acres, where wildlife roams again. 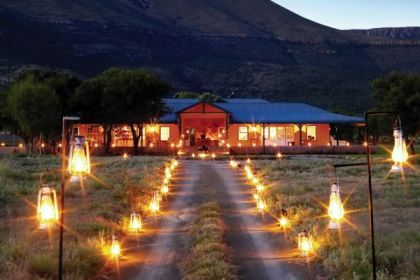 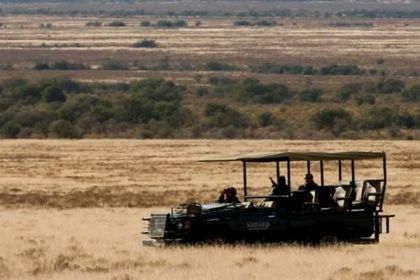 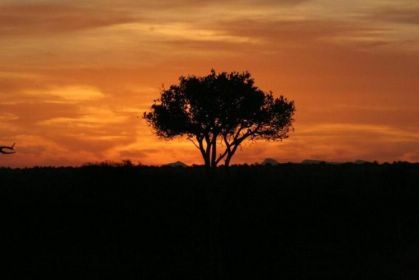 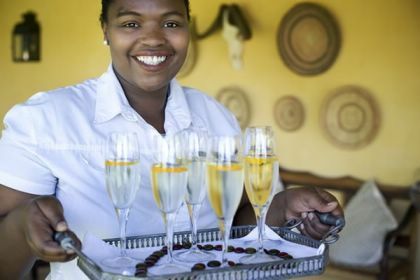 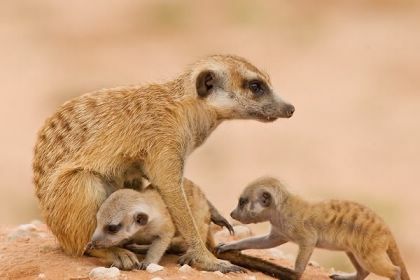 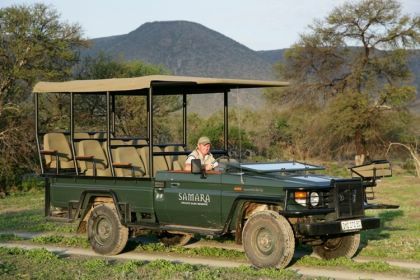 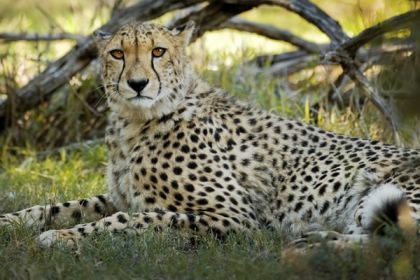 An amazing life-changing and wonderfully relaxing experience awaits, so come and walk with the cheetah as you celebrate the rebirth of a unique piece of Africa and experience a luxury safari in the Graaff-Reinet region of the Eastern Cape. 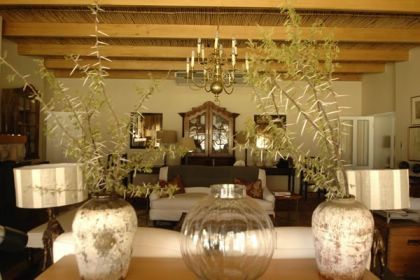 The Manor is for the exclusive use of up to 8 guests in ultimate luxury and total privacy with every whim being anticipated by friendly but unobtrusive staff. 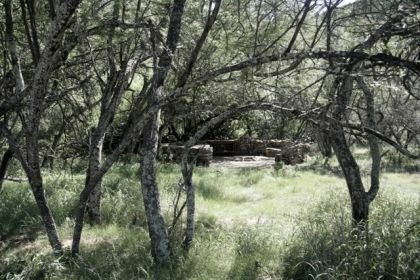 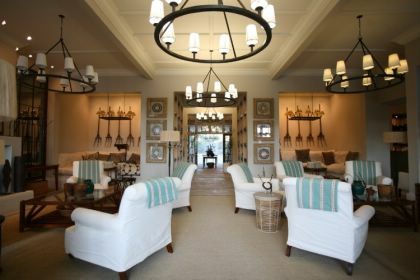 Mark and Sarah Tompkins built the Manor on the site of an old house with title deeds dating back to Lord Charles Somerset. 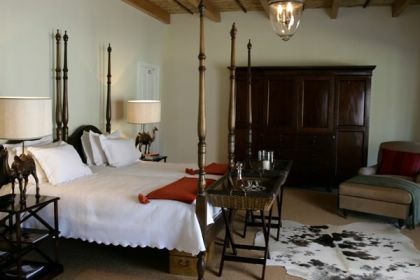 The Manor House is available for rental when the Tompkins family are not in residence. 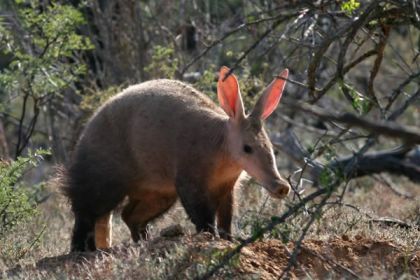 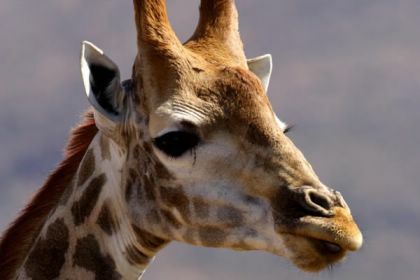 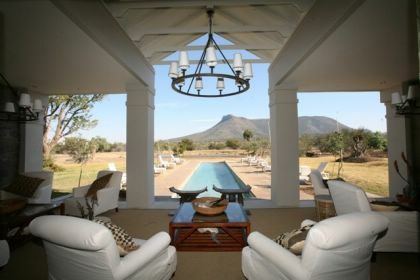 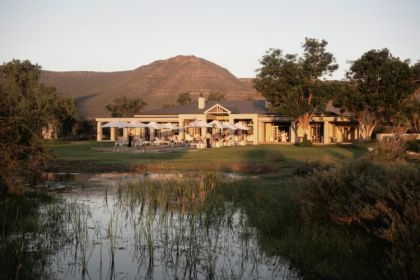 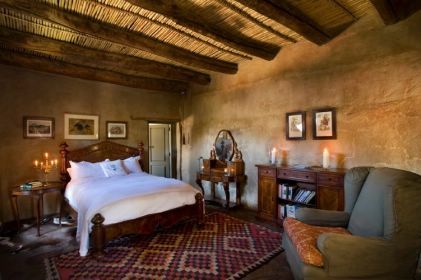 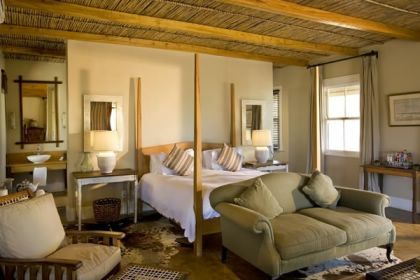 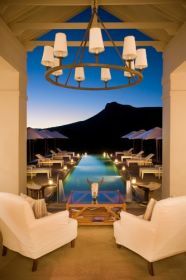 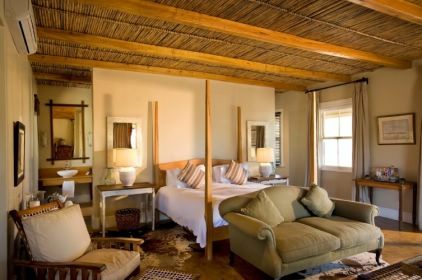 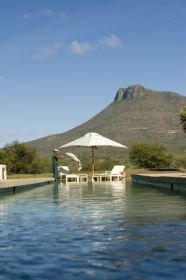 You will arrive at this historic homestead and upon entering, breathtaking views of this extraordinary Karoo mountain landscape will unfold over a 21m infinity pool which descends into a waterhole at which game can be present in the early morning and late afternoon. 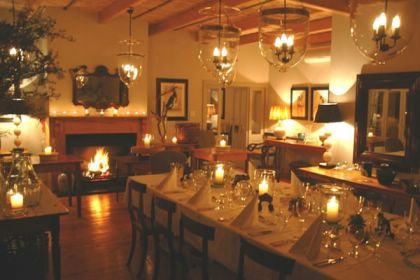 The Manor is unique in its warm design which reflects the local landscape and traditions whilst retaining a lovely light twist. 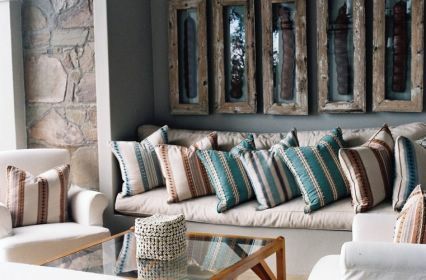 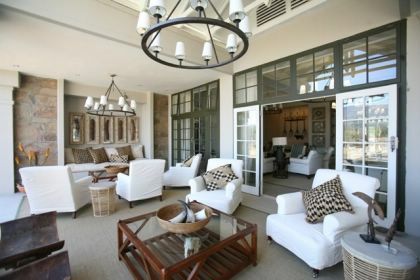 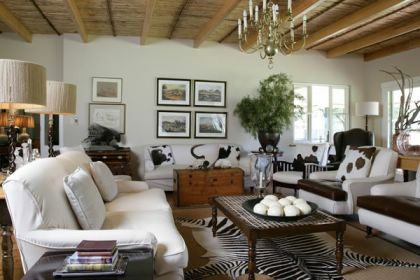 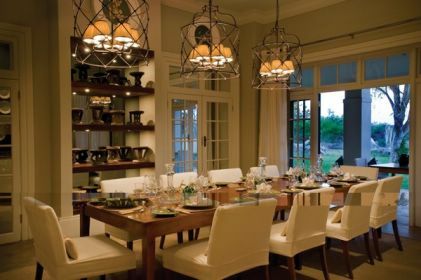 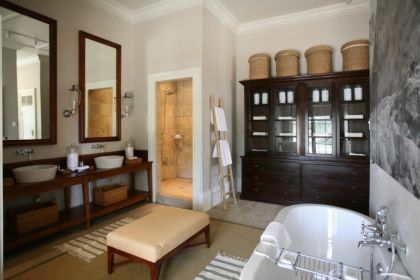 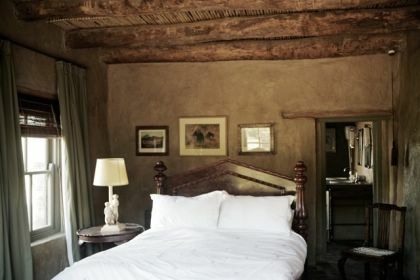 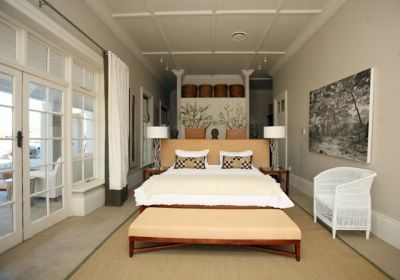 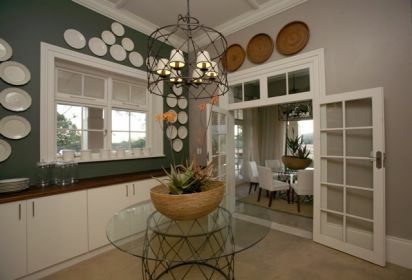 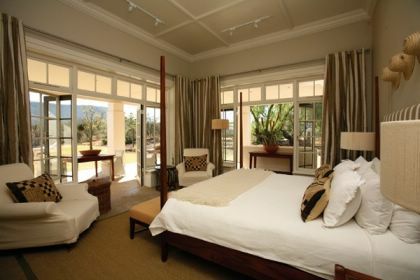 The style of the Manor is the inspiration of well known South African designer, John Zwiegelaar of John Jacob Interiors. 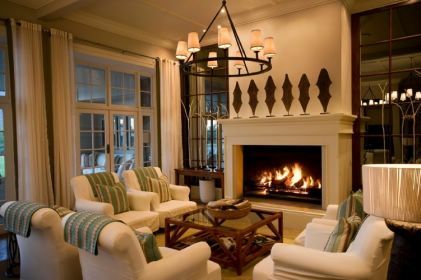 Relax in four spacious luxury air-conditioned suites. 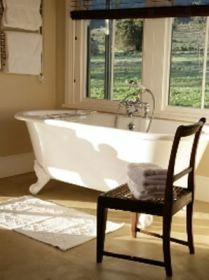 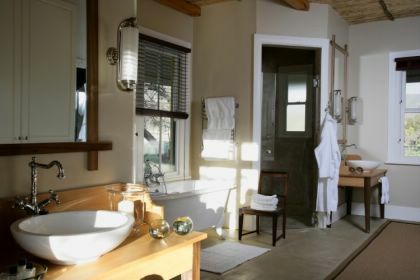 Beds are made up with the softest linen that lulls you to sleep and all suites have large en-suite bathrooms with separate showers and free standing baths. 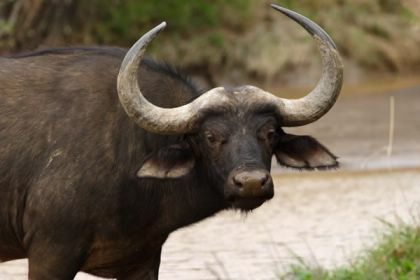 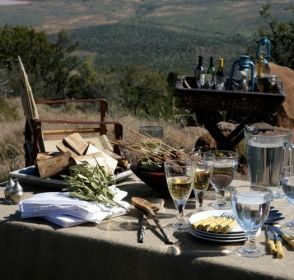 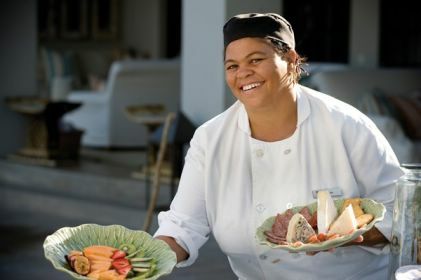 Dining experiences include boma, veranda, dining-room and breakfast room as well as various bush dining experiences.